Walt Disney Pictures and Marvel Studios’ Ant-Man and The Wasp is standing tall at the box office with a worldwide debut of $161 million. 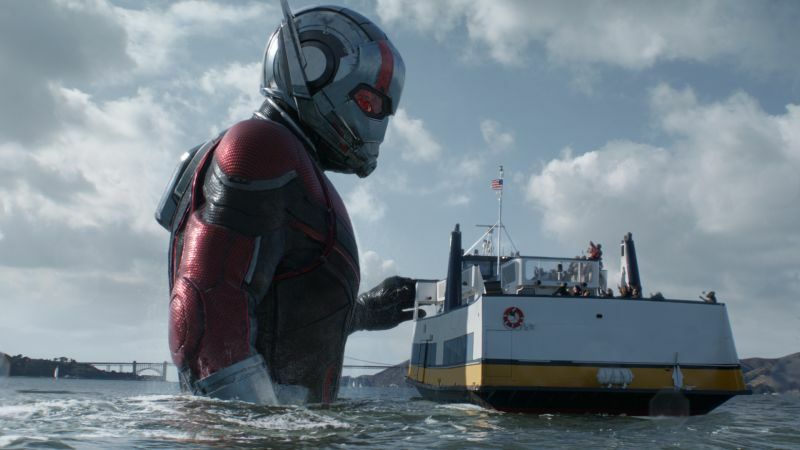 Domestically the film brought in $76 million, 33% ahead of the first Ant-Man’s $57.2 million in 2015. The film also debuted to the #1 for the weekend and has become the 20th consecutive #1 debut out of the 20 films in the Marvel Cinematic Universe. Internationally, Ant-Man and The Wasp collected an estimated $85 million from about 48% of the marketplace, approximately +45% ahead of the first Ant-Man. The box office totals for the sequel have pushed the combined global box office for the entire MCU to $17.06 billion across the twenty films. 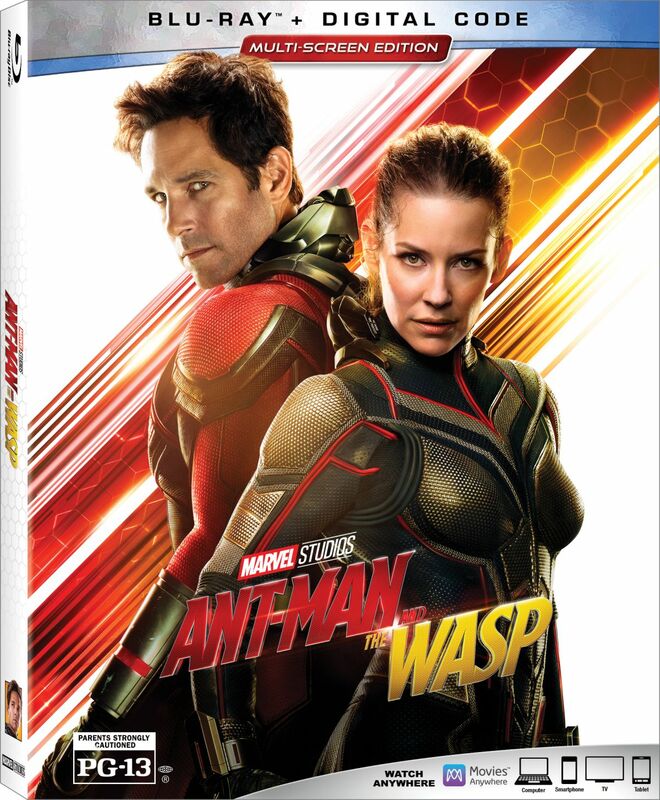 The sequel stars Paul Rudd, Evangeline Lilly, Michael Peña, Bobby Cannavale, Judy Greer, Abby Ryder Fortson, Tip “T.I.” Harris, David Dastmalchian, Hannah John-Kamen, Walton Goggins, Randall Park, with Michelle Pfeiffer, with Laurence Fishburne, and Academy Award winner Michael Douglas. The sequel was directed once again by Peyton Reed. Disney•Pixar‘s Incredibles 2 managed to hold on to its second place ranking and brought in an additional $29 million this weekend, pushing the sequel’s domestic total past the $500 million mark to $504.3 million. Internationally the film managed another $35.7 million, bringing the international total to $268.4 million and the global total to $772.7 million. Written and directed by Brad Bird, the film features the voices of Holly Hunter, Craig T. Nelson, Sarah Vowell, Huck Milner, Samuel L. Jackson, Brad Bird, Bob Odenkirk, Catherine Keener, Jonathan Banks, Sophia Bush, and Isabella Rossellini. Universal Pictures’ Jurassic World: Fallen Kingdom continues to perform well at the domestic box office, bringing in an additional $28.56 million this weekend and pushing itself past the $1 billion mark worldwide. The film has a $333.35 domestic total and has brought in $725.3 million from international markets. Fallen Kingdom still has quite a ways to go before coming close to catching up with 2015’s Jurassic World, which ended its theatrical run with $652 million domestically and $1.67 billion worldwide. Directed by J.A. Bayona, the film stars Chris Pratt, Bryce Dallas Howard, James Cromwell, Ted Levine, Justice Smith, Geraldine Chaplin, Daniella Pineda, Toby Jones, Rafe Spall and Isabella Sermon, with BD Wong and Jeff Goldblum.